I write you again after a few years. 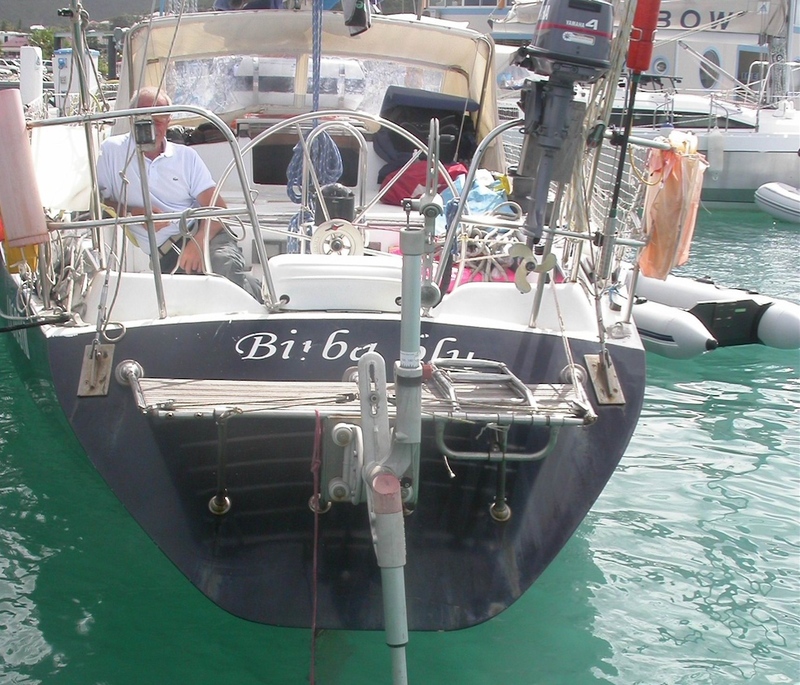 Now, I bought a new boat (again in the US), with a friend as an associate. 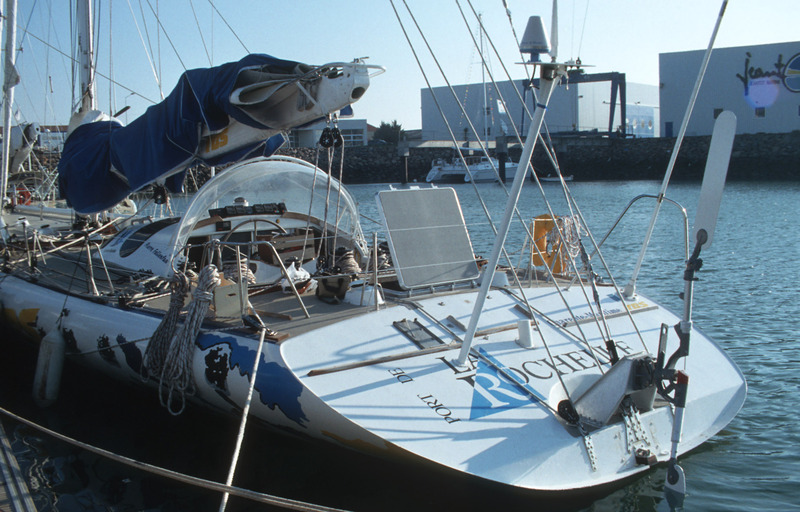 The boat is an Alubat Cigale 14, named Ariane. Ariane is equipped with an electronic Pilot (from Raymarine, working as a supplementary electric pump on the hydraulic circuit of the helm). This pilot is working well, but I would like to have a windpilot too, both to have a backup for autopilot, and to save power and silence. 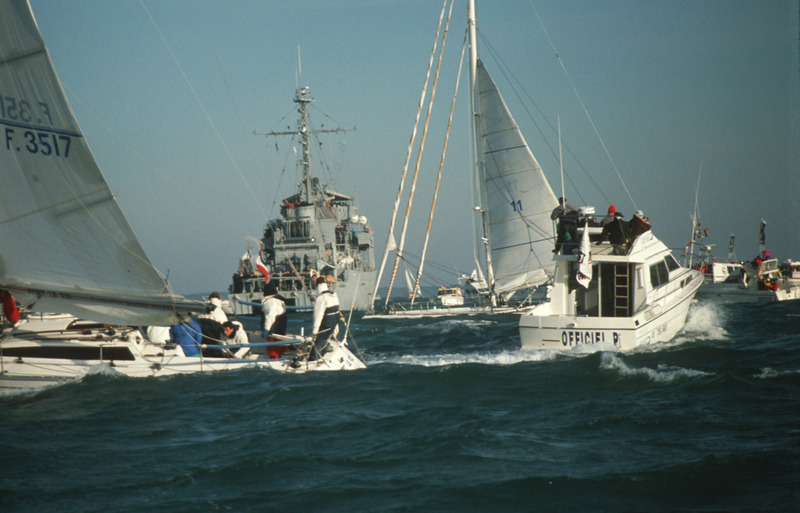 In my experience of 12 years, including the atlantic crossing and many cruises in the Caribbean, Cuba, Bahamas and Florida, the Pacific was always able to drive the boat in any condition, only except when sailing under spinnaker.. 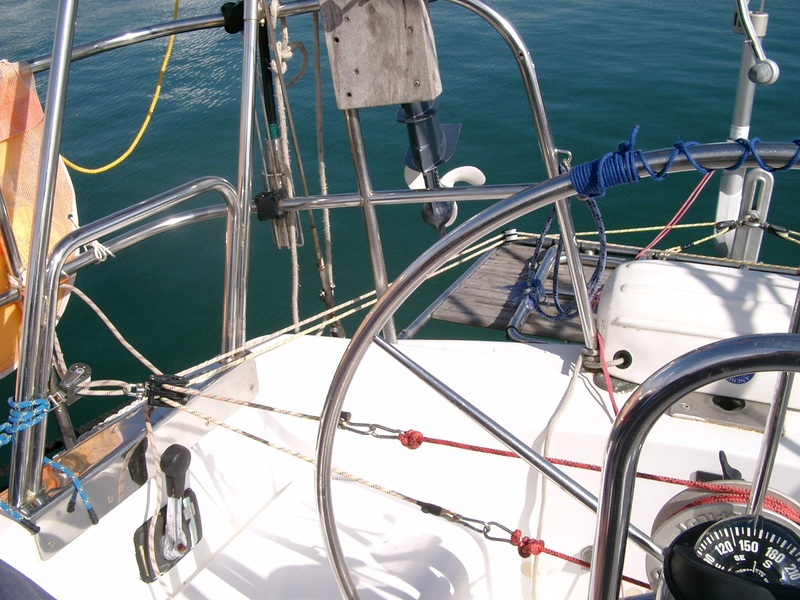 Moreover, i know that i will be able to repair several faults in a windpilot system, because i already did it. I also know that I am absolutely unable to fix any fault of electronic pilot! 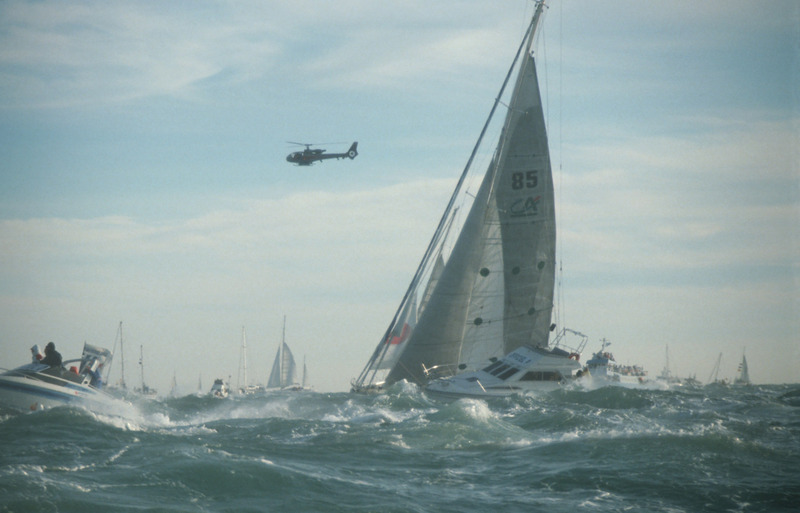 Unfortunately, I remember that in your excellent book (In French “Tout savoir sur le pilotage automatique”) you did not advise to install a windpilot on an ULDB boat, because the acceleration of this kind of boat are too fast to give to the pilot the time to react in a proper way. 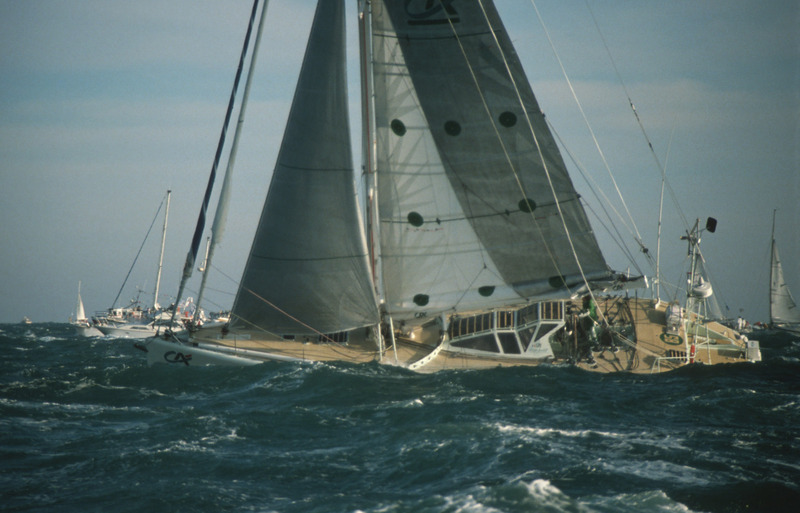 The Cigale 14 is actually an ULDB, especially in the case of our present boat, who has a higher mast than the usual one (it is the Cigale 16’s mast). The boat is 45′ feet long and 15000 lbs weight. what a pleasure to get your message, very much appreciated. As I can see you are in the middle of the technical situation and very sensible in terms of the limitation of wind vane gears. In any of my books and blogs I have been – and I am! – very careful to just describing a vane gear to be capable to perform in any circumstances … as both us we are aware about potential risks at sea … I have been more than happy that none of the 4 ULDB´s used in earlier Vendée lost their mast, because the skippers have been aware about the facts about changes of apparent wind angles during speed changes of the vessel. Being 71 today and with the etudes behind of me, with many thousand Windpilot around the play ball … I have been able to slightly improve my advice. Given that the skipper will be aware about the above mentioned details … we have fitted many fast sailing vessels – even planing – with my Pacific … unless the speed will be more or less CONSTANT …and a steady apparent wind angling. I have no fear if you start using a PACIFIC on your beautiful Cigale, one of the most beautiful vessels that caame out of the Alubat sheds…. 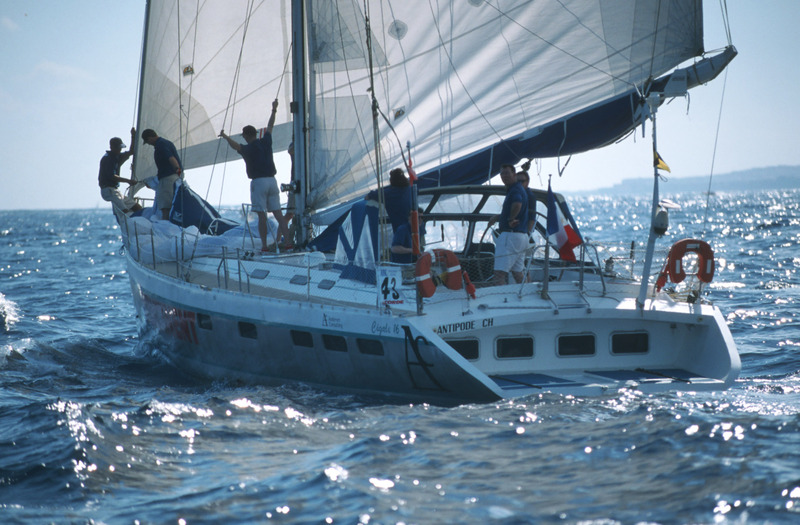 You will realize that the unit will perform almost any of your sailing unless the vessel will be leaving the water … and start fliying. okay joking. At any case, the PACIFIC will be the only solution as the PACIFIC PLUS unit will not at all the way to go…. with kind regards from Hamburg!